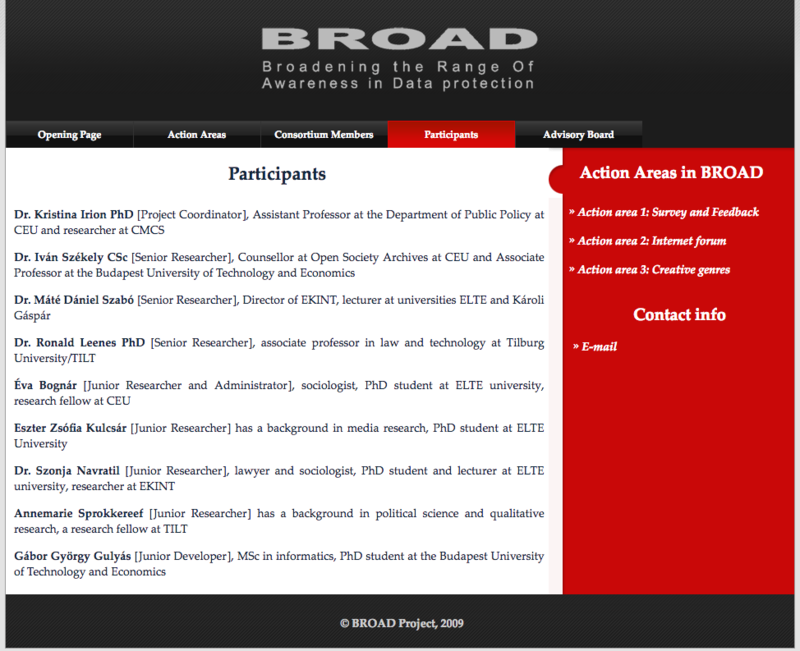 These are projects on privacy or transparency enhancing technologies where I participated. Others are awareness raising utilities. Note that this list is not intended to be an exhaustive; it mainly concerns projects that resulted in tools or websites what are available to the public. 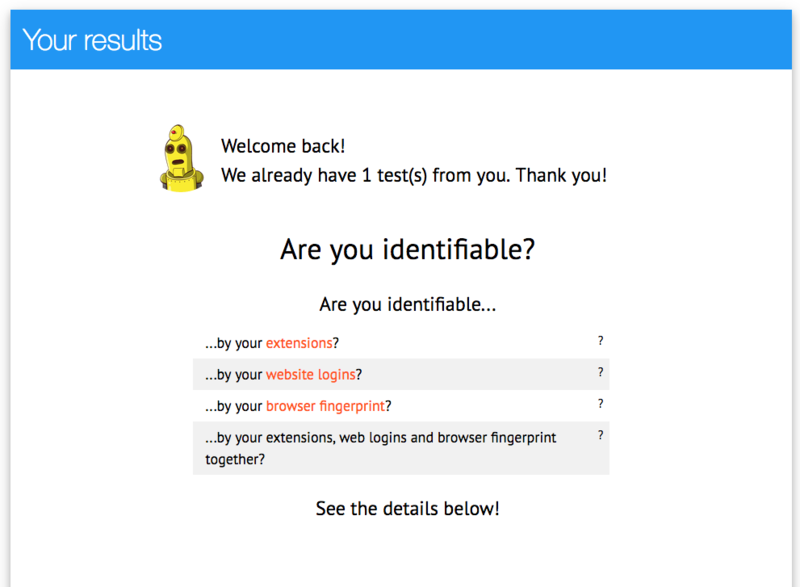 An interesting privacy-awareness raising project & fingerprint demo website. 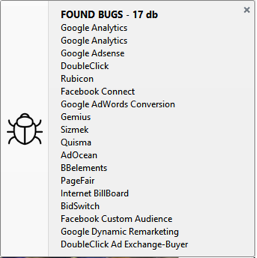 Shows how websites can detect what extensions you have installed in your browser and to which other websites you are logged into. 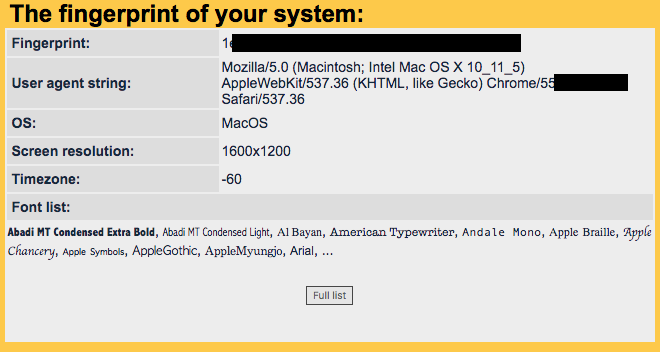 Websites may collect these pieces of information for various reasons; either to track you, or to learn more about you. 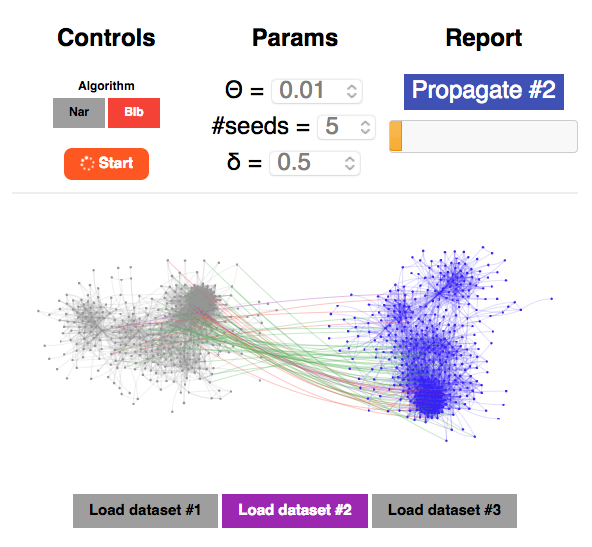 An in-browser demo to show the power of social network de-anonymization; it explains what it is, provides insights how these attacks work, and contains a visual simulator, where you can play around with the attacks. 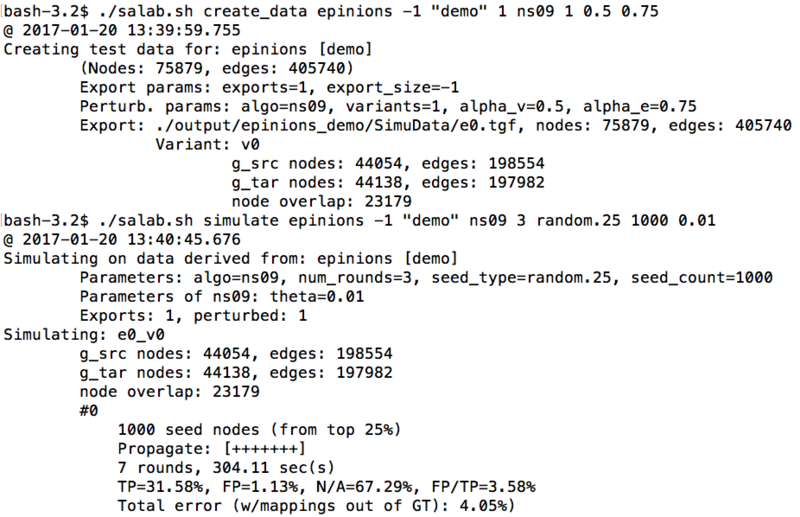 SALab is a command line tool (mainly) to run and evaluate social network de-anonymization attacks. It has several attacks, seeding methods and data preparation methods implemented, and provides a detailed feedback for the user. Efficient to run attacks on graphs having ~100k nodes. 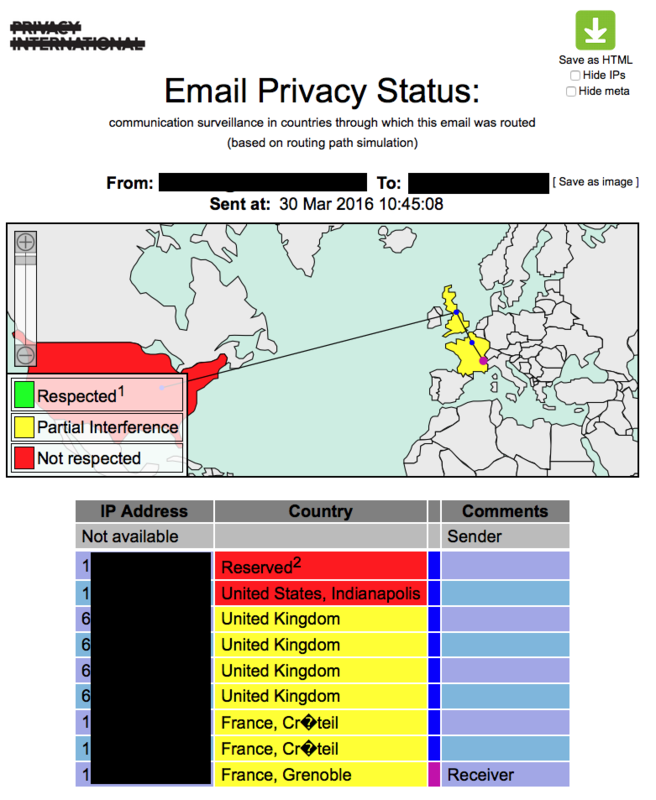 TracEmail is an addon for Thunderbird which estimates and displays the route an email had taken during its transmission from one person to another. 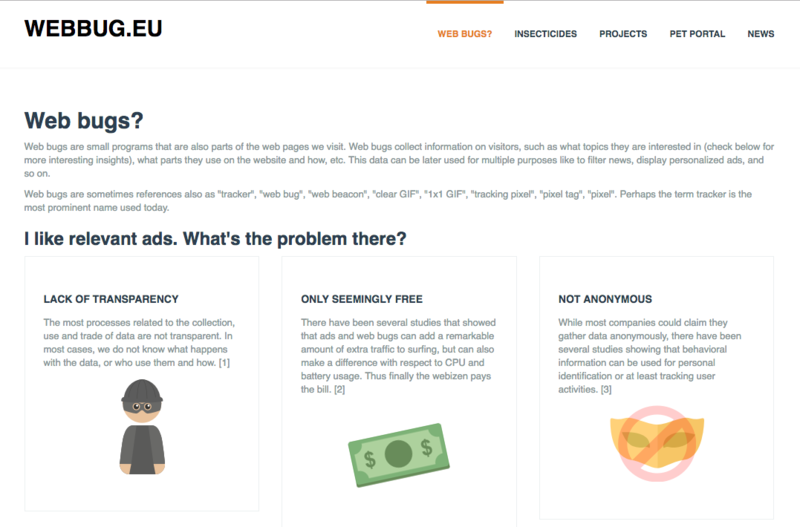 These websites were created to raise awareness on web tracking: what motivates tracking, why that matters, and how it is being done. The site also proposes some tools for digital self-protection. 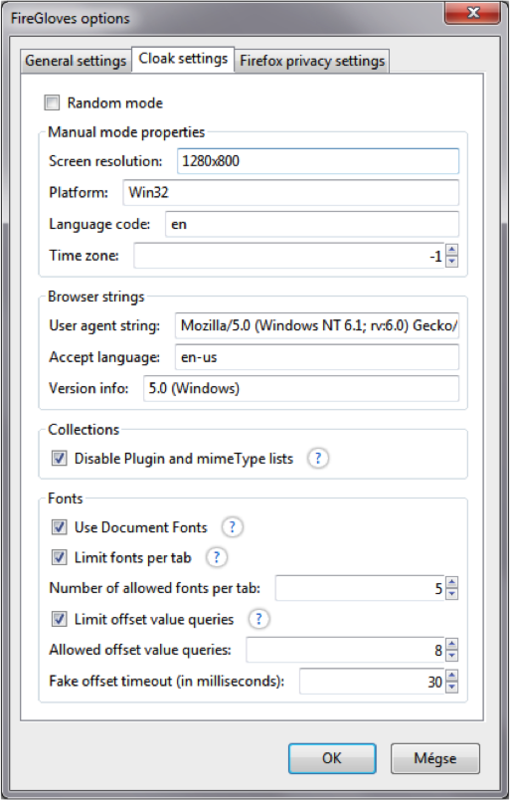 SpyTheBug is a Firefox extension that was created to measure the extent of tracking its user are exposed to. Besides collecting data on tracking, it also provided detailed statistics to its users on how they are being tracked. 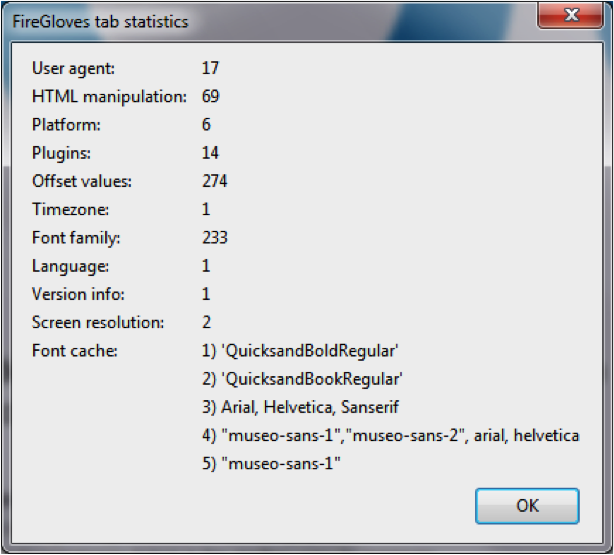 The Mouseveillance tool was designed to collect data on how people use their pointer devices (mainly the mouse) to surf on website, and whether this poses a threat to user privacy (i.e., it enables tracking or not). The codebase of EPVP v1.0 was updated in order to make it compatible with the new API, at least for Thunderbird and we also created the initial website for the project. 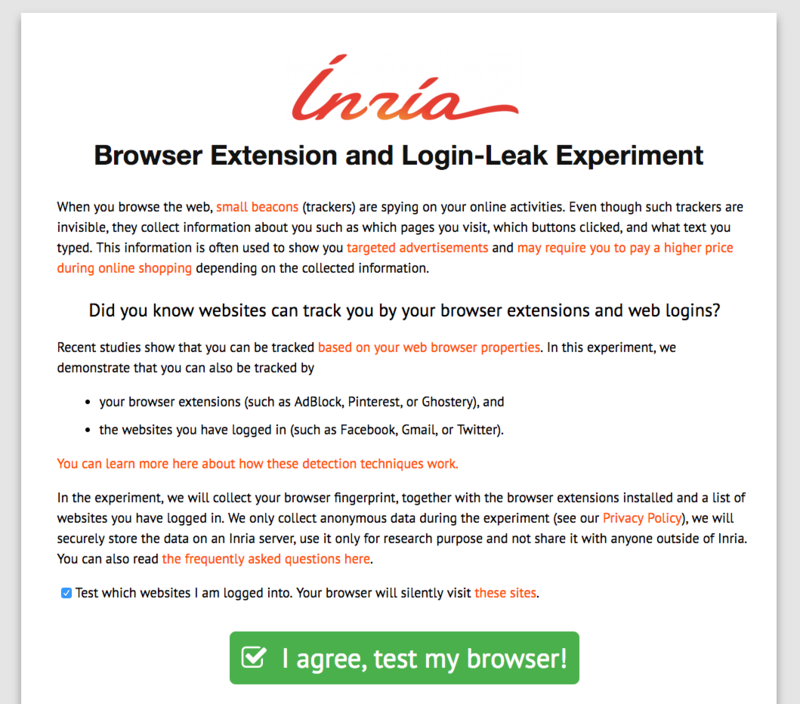 This browser extension aimed to show that cross-browser tracking can be defeated by modifying the browser slightly, and this not necessarily means the significant degradation of user experience. While this was strictly a single-purpose demo tool, it became relatively widely known after a couple of years, and it was promoted as a privacy-enhancing tool. A demonstration that fingerprinting based web tracking works even when users switch browser, which is also called device fingerprinting. Inspired by Panopticlick and the System fingerprint projects, it has collected 200-300k fingerprints so far. 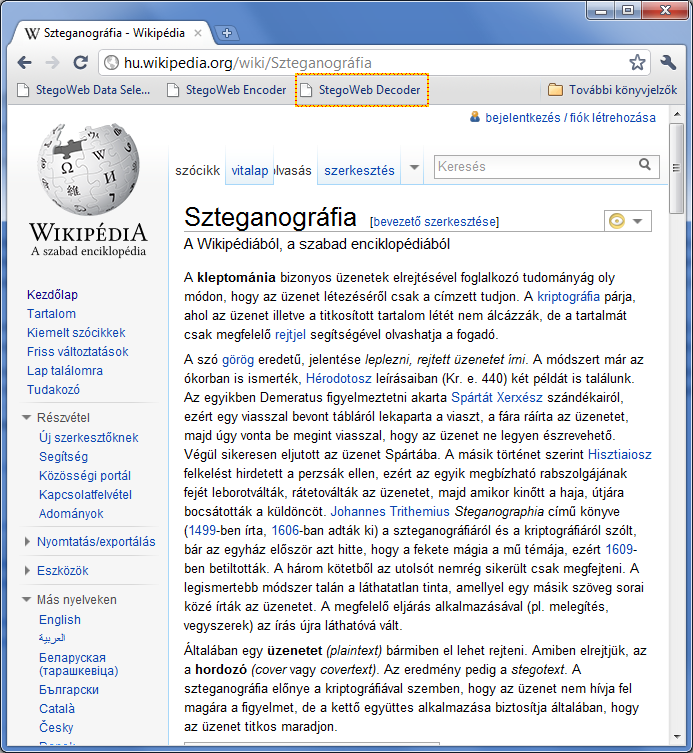 A bookmarklet that demonstrates an interesting concept on using steganography on websites. 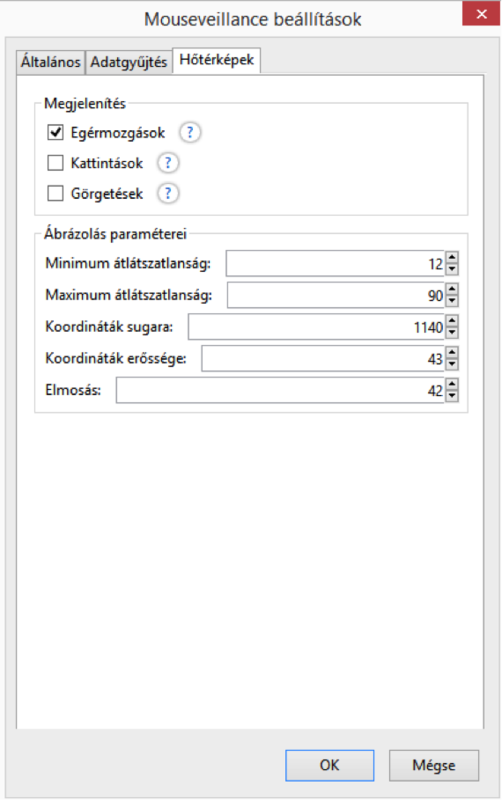 With StegoWeb you can select a text on a website, and modify it. After that, you can share the modification with someone else, but not fact of the modification, nor the content will be disclosed to anyone else, but to you. The hidden content is stored in a URL shortener service in an AES encrypted form, the link between the content and the related site is also hidden. 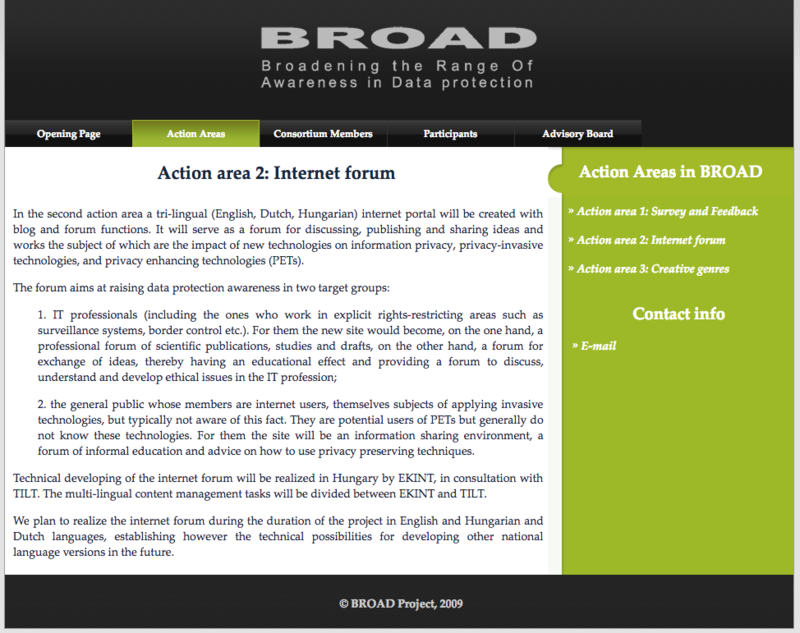 The first ancestor of TracEmail was implemented while working together with Privacy International. 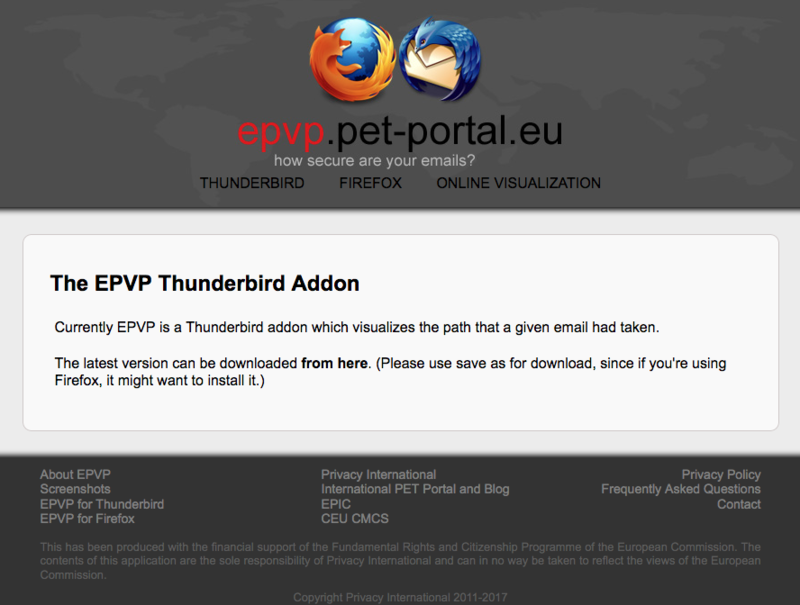 It was both created for Thunderbird and for Firefox (Gmail only), however, a couple of months later the whole API was changed, making further updates necessary (v1.1). 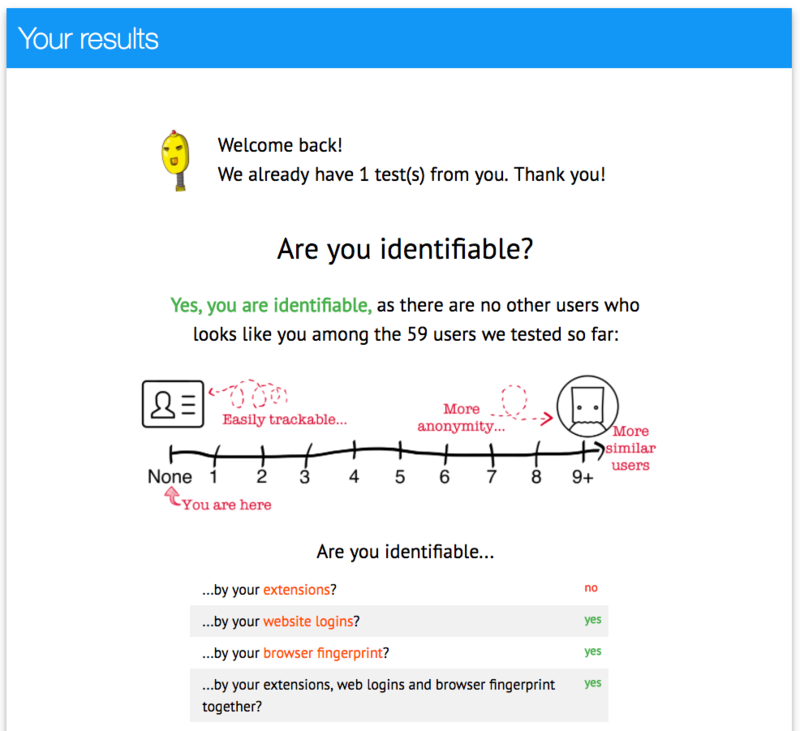 The first website that coined cross-browser fingerprinting and collected data to show that it actually works. 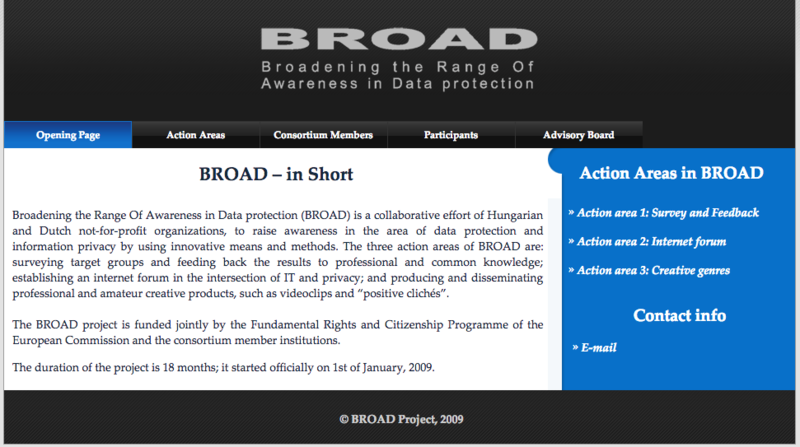 Broadening the Range Of Awareness in Data protection (BROAD) aimd to raise awareness in the area of data protection and information privacy by using innovative means and methods. 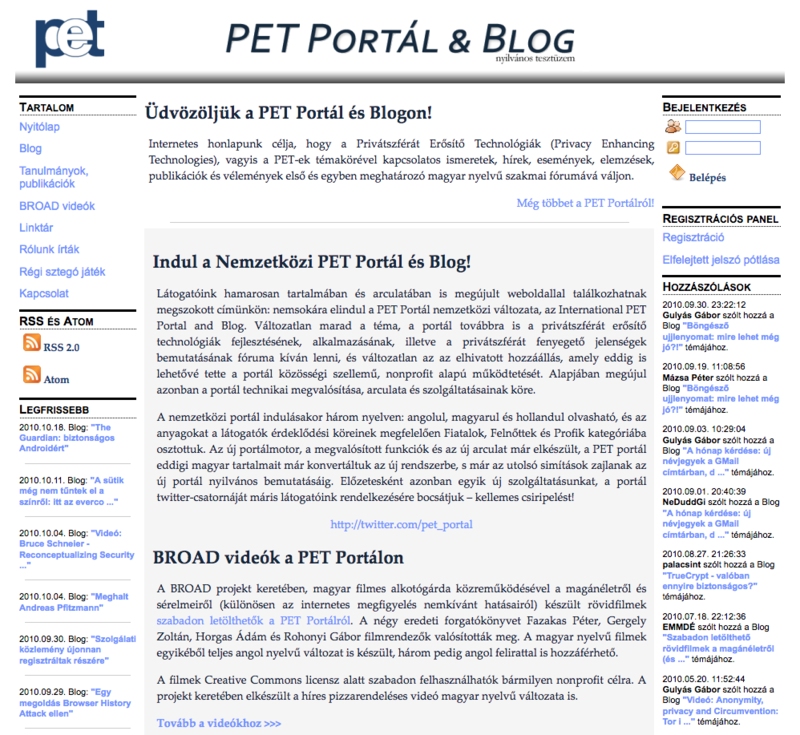 I participated in the project by creating the International PET Portal and Blog. BlogCrypt was a proof-of-concept tool on how cryptograph can be used easily and seemlessly on the web (e.g, in blogs). 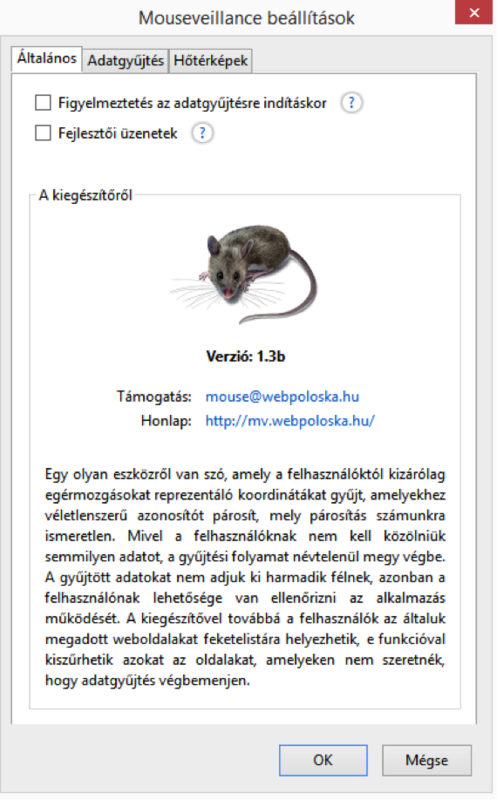 The Hungarian PET Portal and Blog was launched to cover a nieche market: it was one of the first websites raising awareness related to privacy and also promoting early privacy-enhancing technologies.